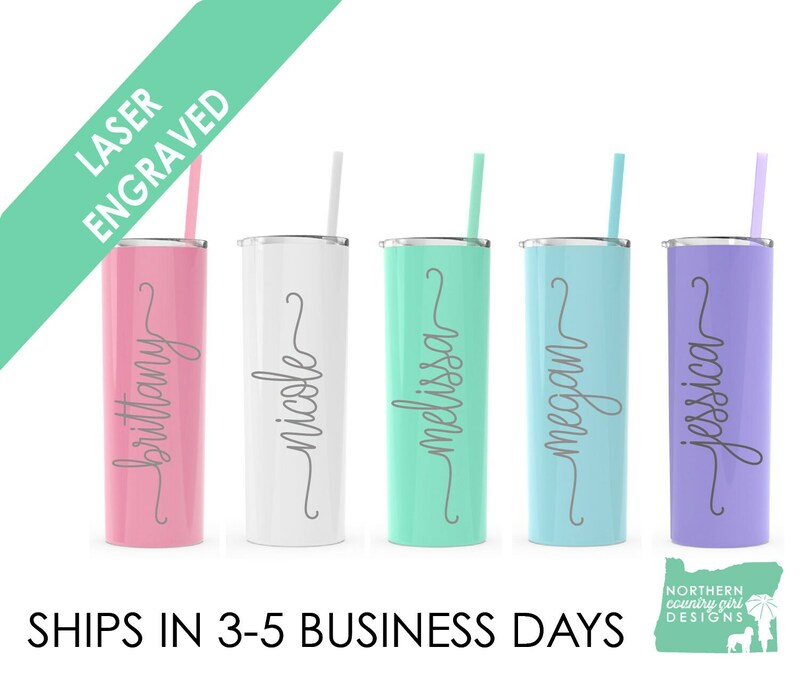 Our beautiful tumblers are laser engraved with your name. 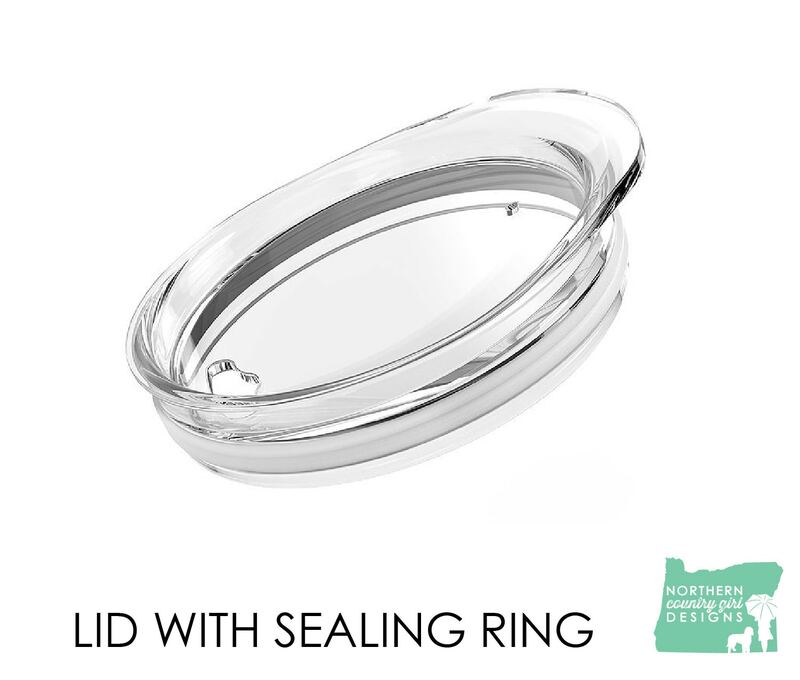 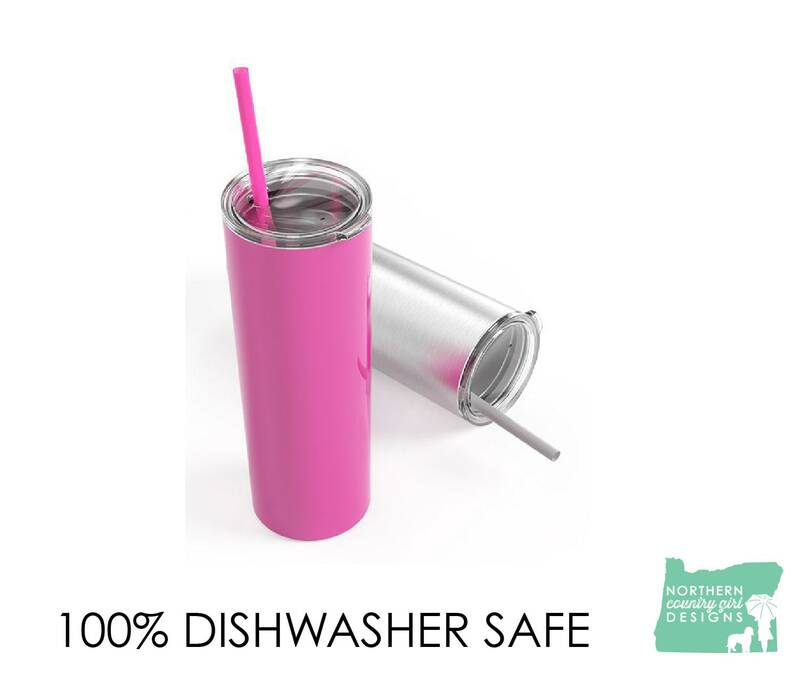 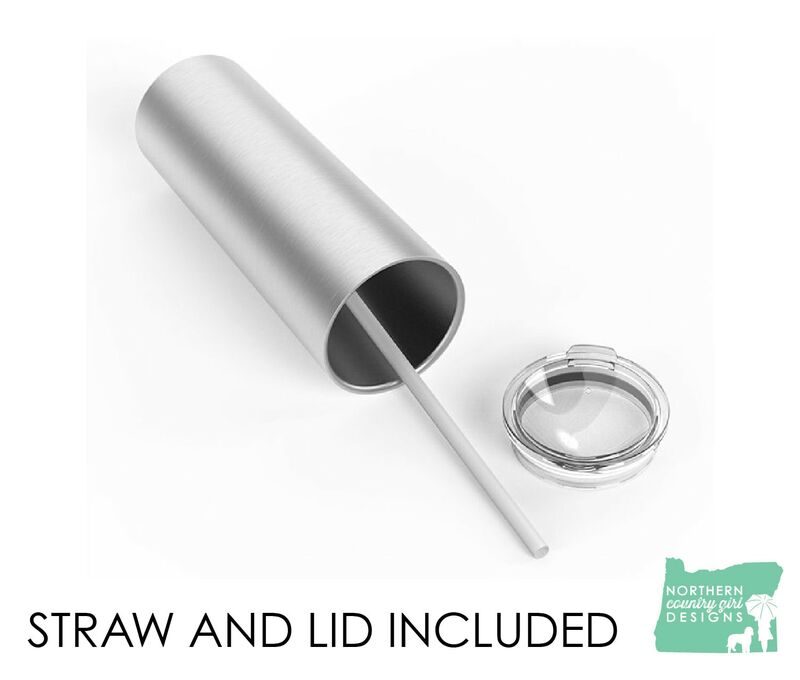 These tumblers are dishwasher safe and allow you to drink in style. 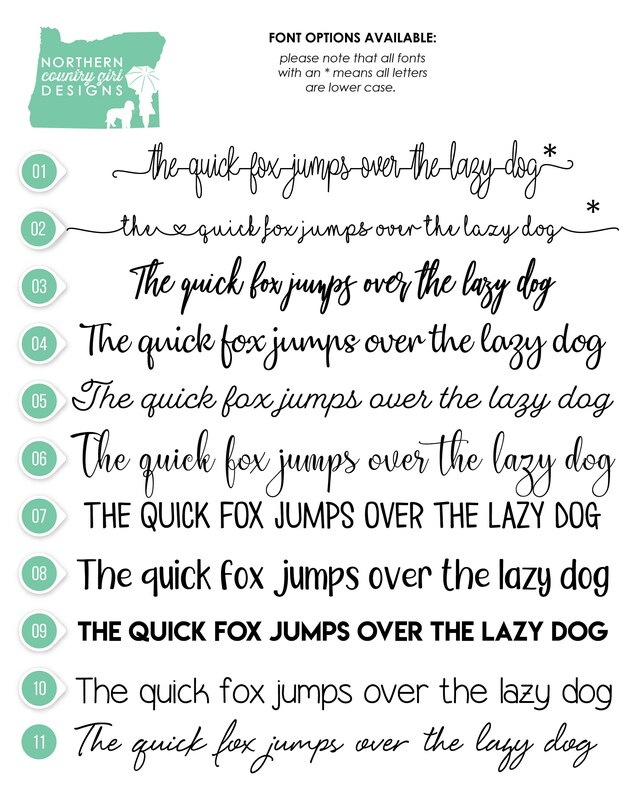 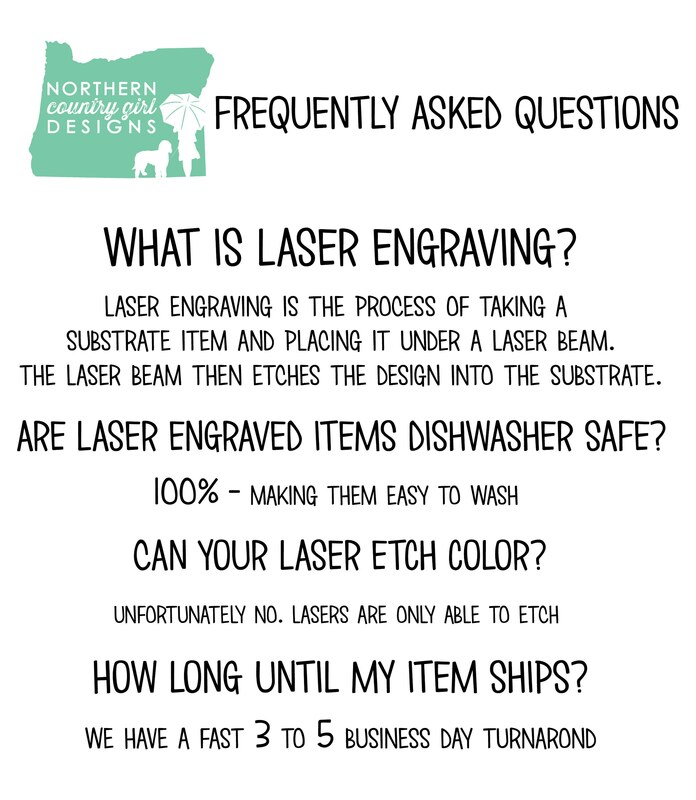 We have ten different fonts to choose from. 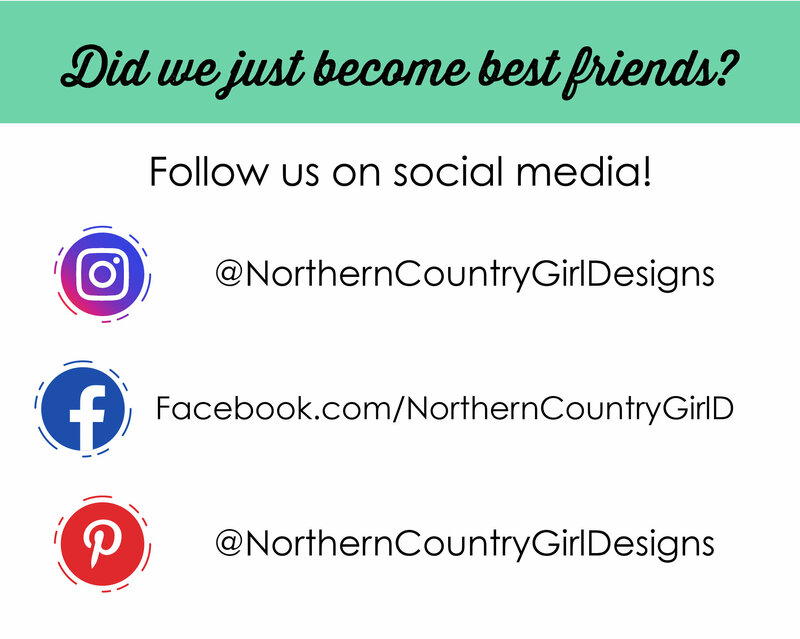 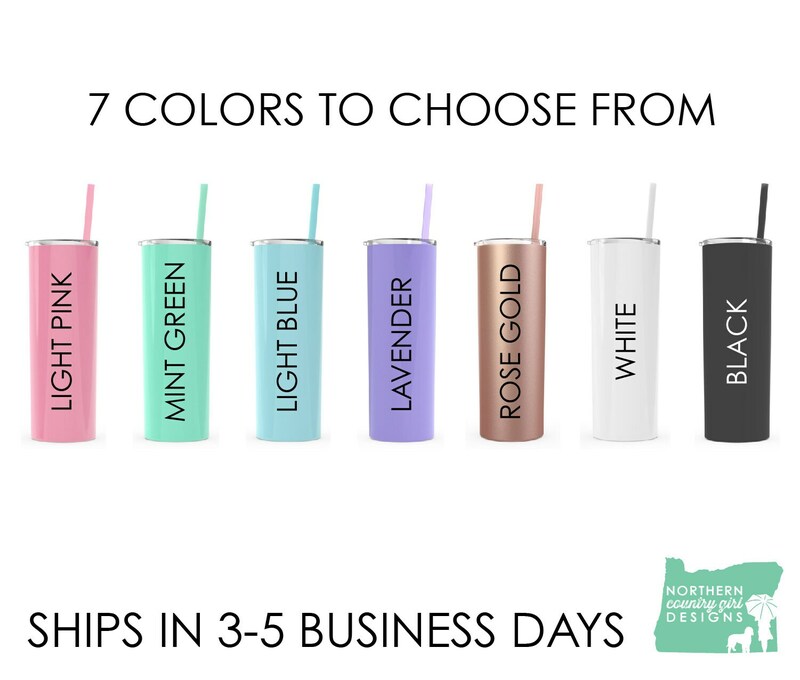 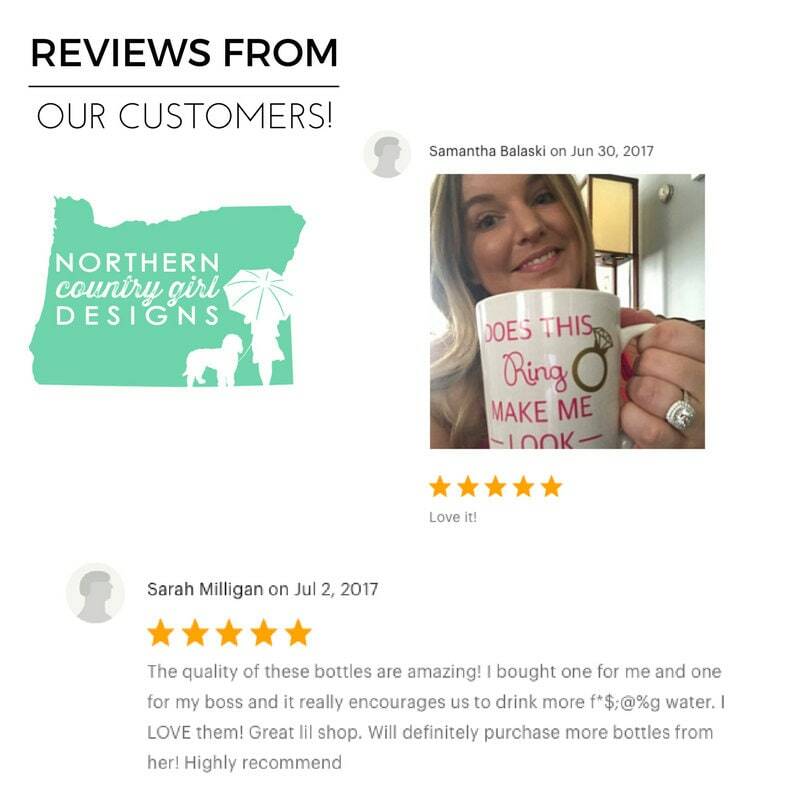 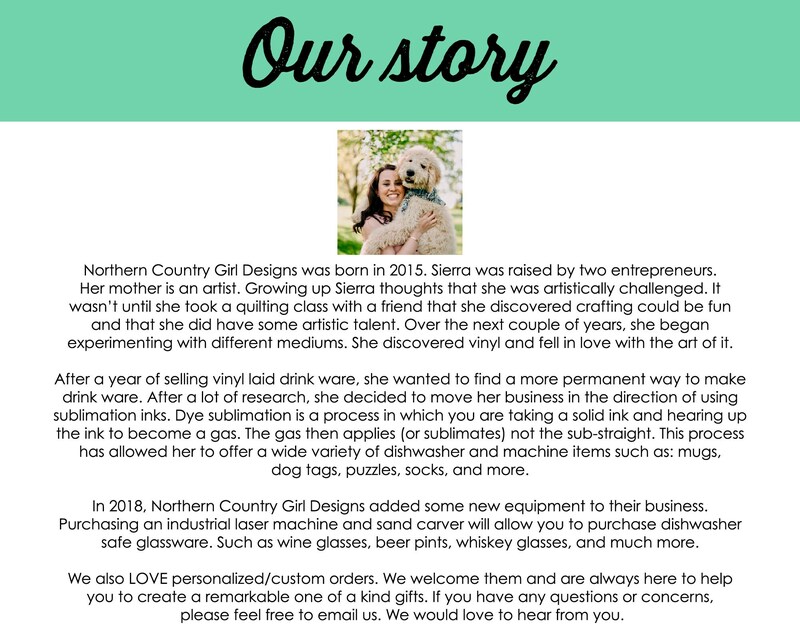 Our tumblers ship in 3-5 business days because who likes to wait for your handmade item!